YiA | One Month to Go... Get Cracking! One Month to Go... Get Cracking! Did you know you’ve only got one month before the YiA 2017 submissions are due? We know, right? Time flies! If you haven’t already started, it’s time to get cracking. So, what does it take to have a winning idea and bag those awesome prizes all for yourself? Here’s a hint... last year’s winners not only had brilliant ideas, they also did an top notch job of filling out their worksheets. Here's a couple of examples. 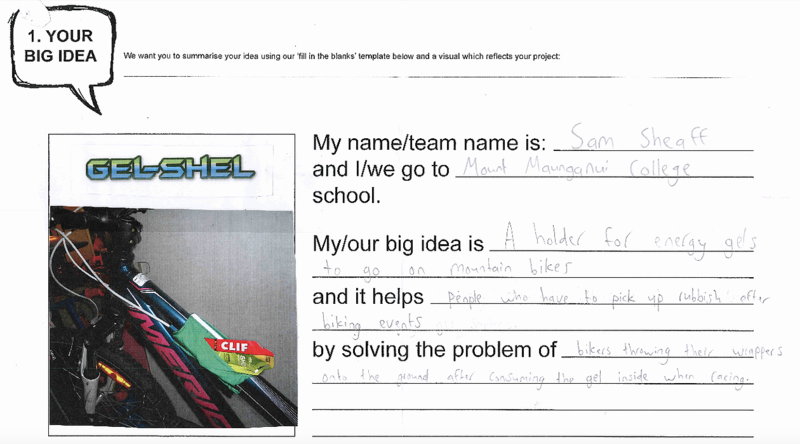 You may have heard about Sam by now - last year's winner for his innovative GelShel bike energy gel holders. The judges gave him top marks, and his exemplary worksheets were one of the reasons why. 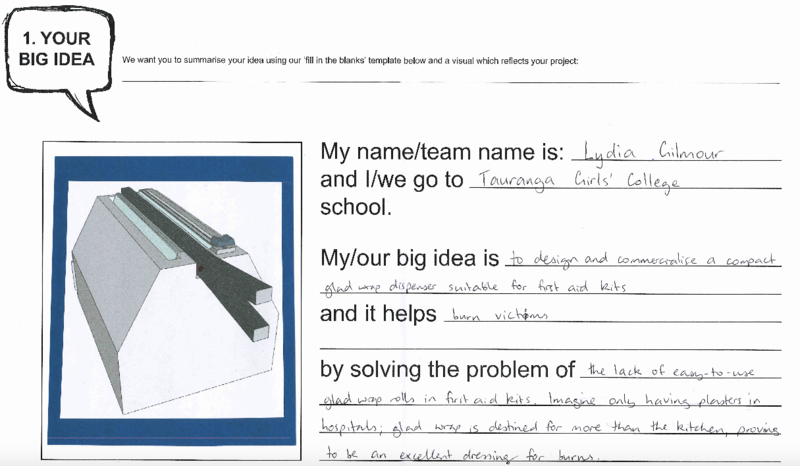 The 2016 Senior winner, Lydia, was another example of perfect scores and excellent worksheets. Get inspired by reading her work in full here. If you want more info, check out our Competition page, and then log in or register an account to have a look through our handy resources and discover what the judges will be looking for. Good luck from team YiA!